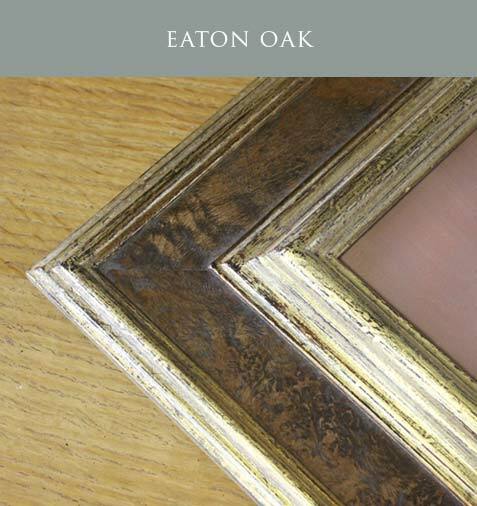 We provide our clients with bespoke frames, handmade with exquisite craftsmanship. 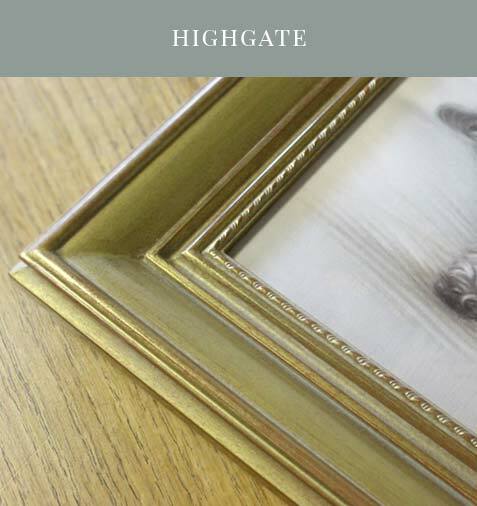 We have found two dedicated framers that we can rely on and trust to frame our portraits to "visually enhance our artwork and offer the ultimate level of protection with pure traditional craftsmanship". 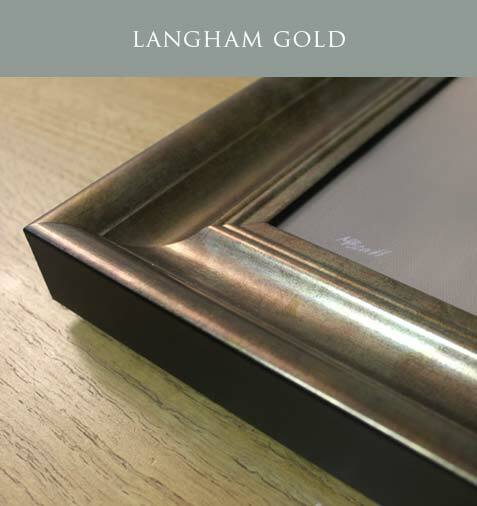 We like to provide our clients a wide range of frame styles, including traditional woods, hand finished gold and silver frames, distressed and aged frames along with swept profiles. 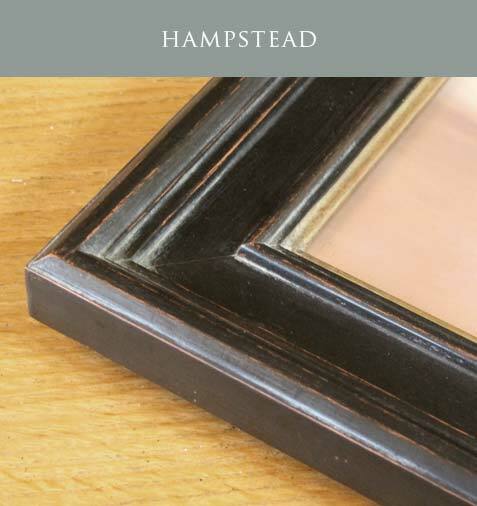 We also offer hand painted frames finished in varying tones and natural colours to match our oil paintings beautifully. 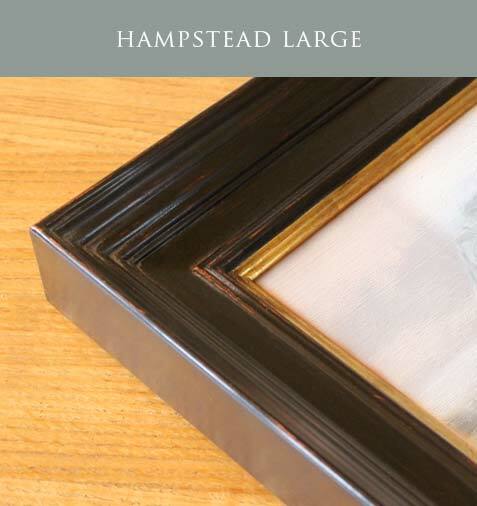 Clients spend a great deal on our portraits, so it is vital they are framed using the correct materials and methods. 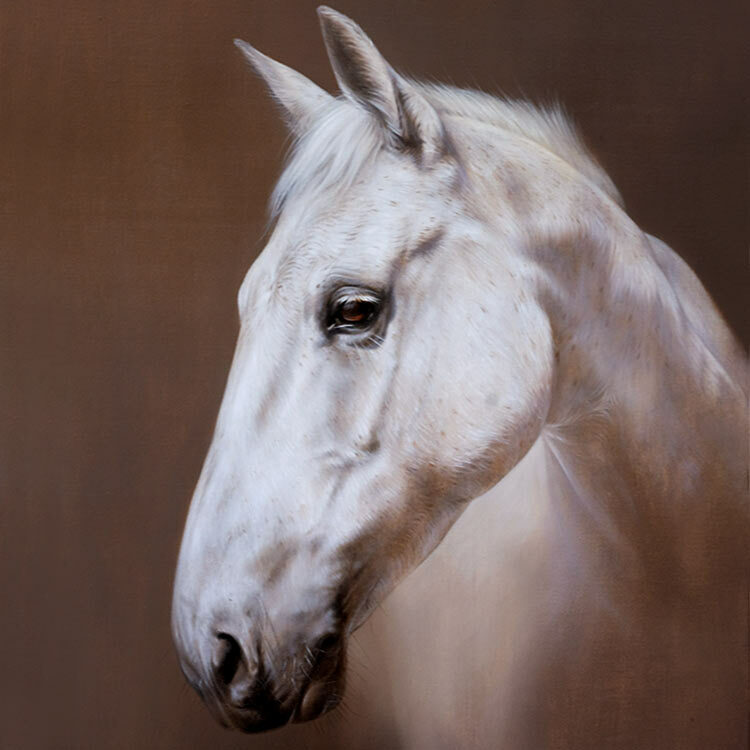 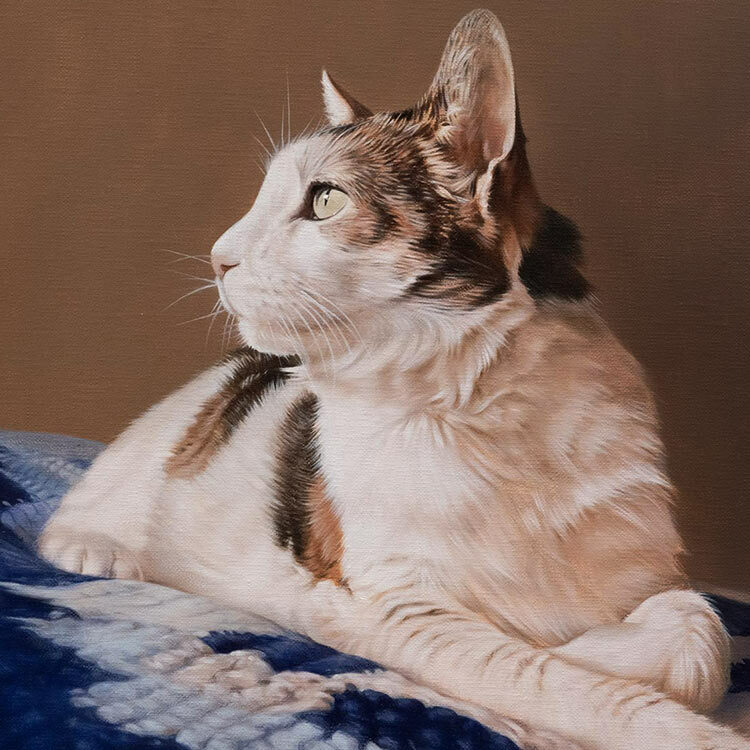 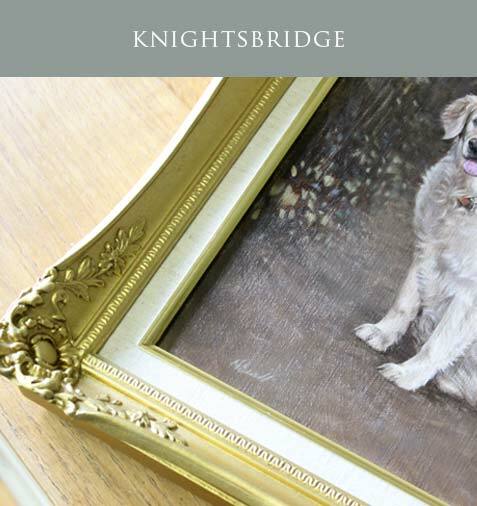 Every frame we provide is created bespoke to complement our fine art pet portraits. 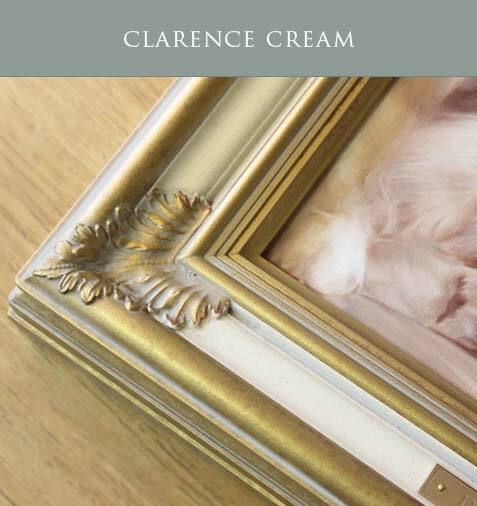 If you require help or advice, you are more than welcome to contact us at any time. 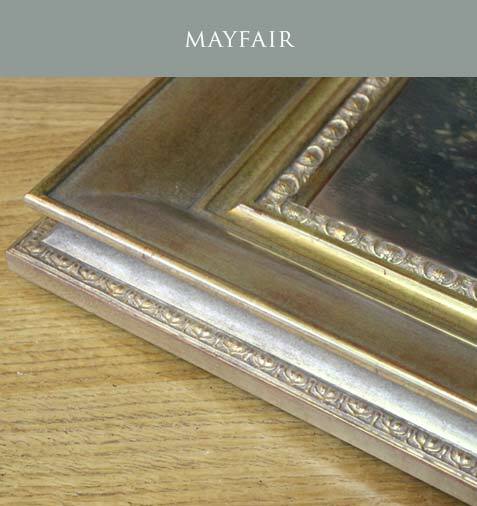 Our wonderful and reliable artisan framers both have over 30 years experience in the framing industry. 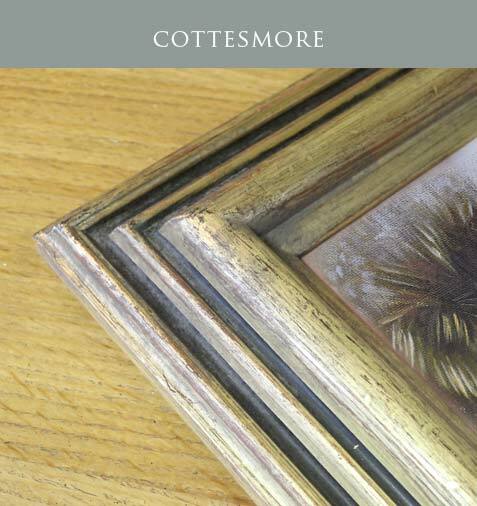 They provide us with tailor made frames using traditional methods. 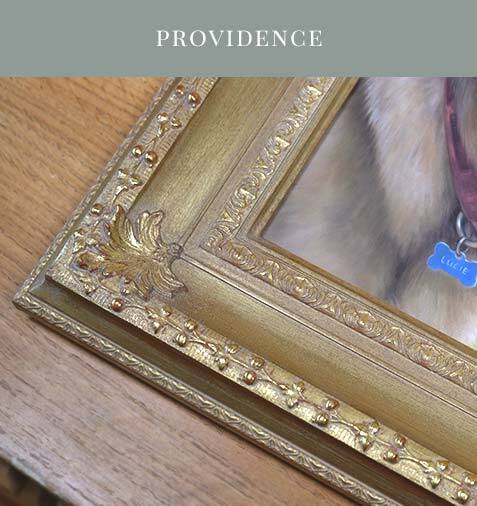 Using the finest and most luxurious materials which stand the test of time, we knew that they would be the perrfect partnership to compliment our portraits. 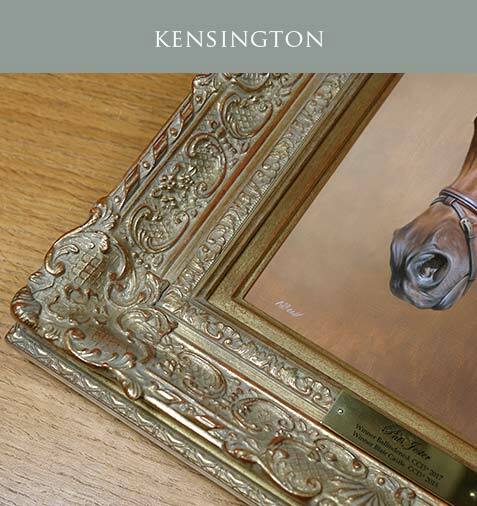 Prices start from £220. 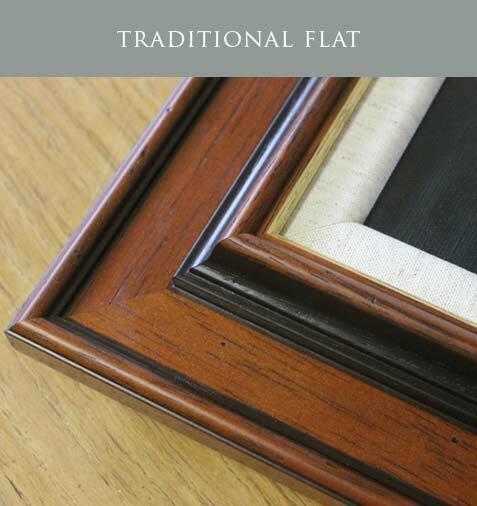 The frames are off the shelf mouldings, created for each individual client. 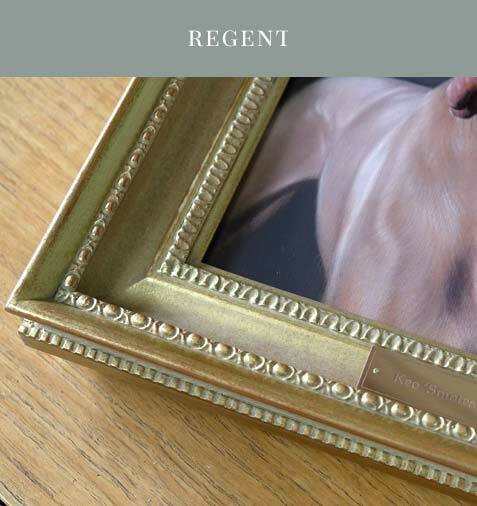 They are made on a 1 - 2 week timetable and our family framer takes the utmost care and attention with the framer she makes for us. 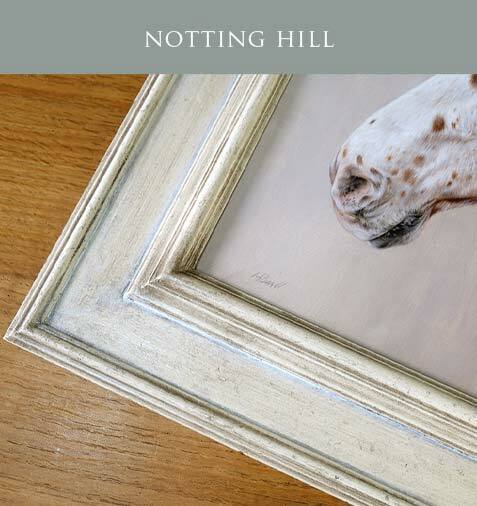 Prices start from £120. 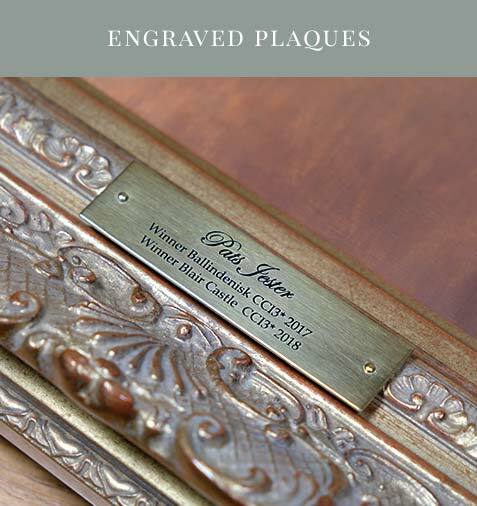 If you would like to have an engraved plaque for your portrait, we commission a wonderful engraver here in the UK. 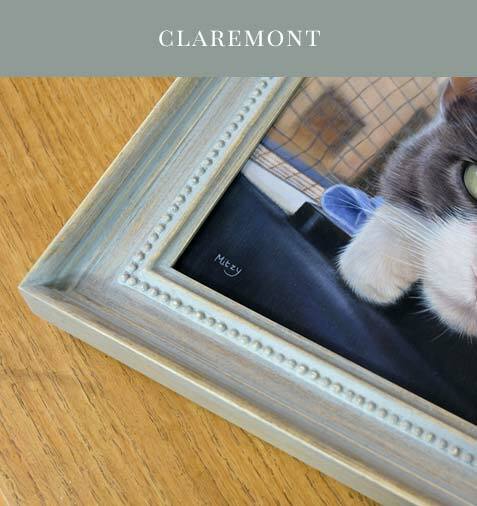 Our clients have access to having as many words as they require in any font. 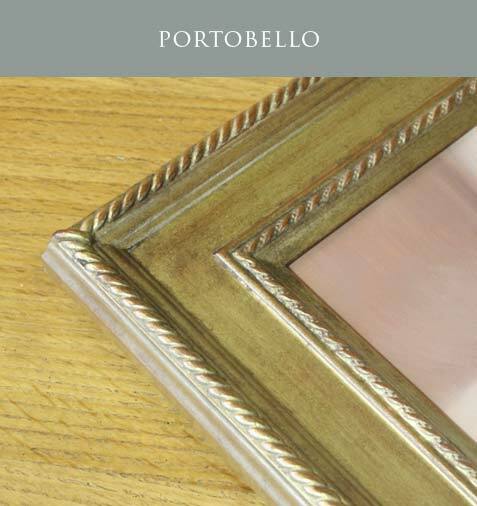 They can have brushed or mirrored finish in Silver stainless steel or Brass / bronze. 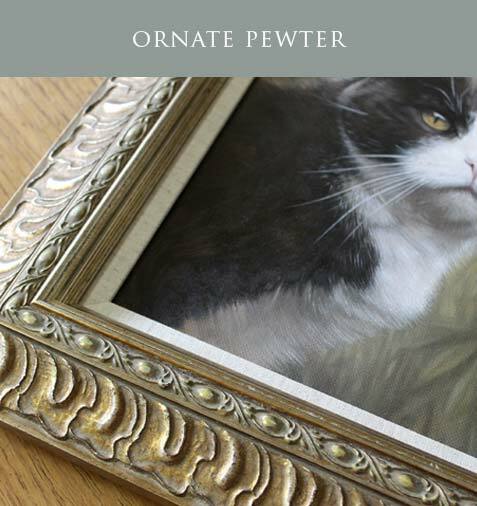 They are stunningly beautiful and really finish off the portraits beautifully. 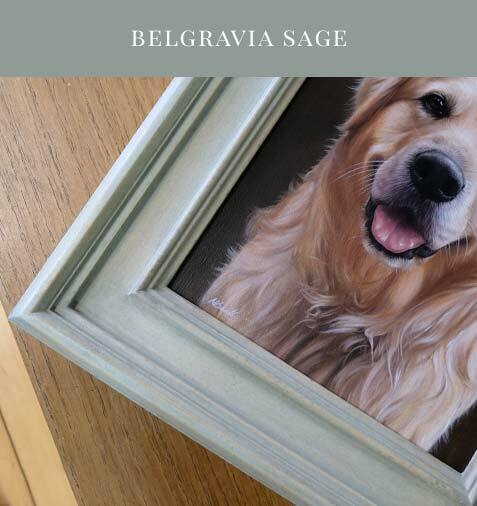 Plaques are £49. 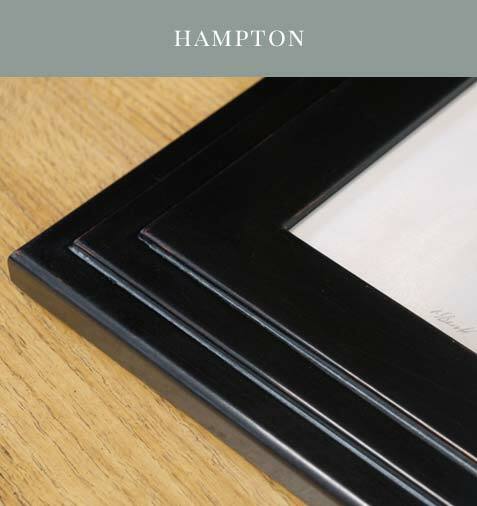 Head on over to our Framing Information page if you would like to find out more about our framing process. 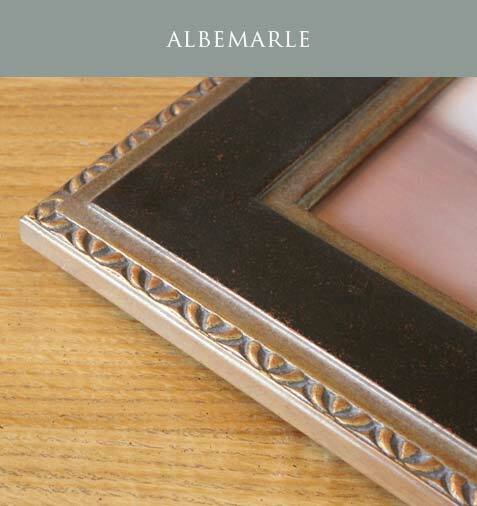 It might answer any questions you may have about our framing process.